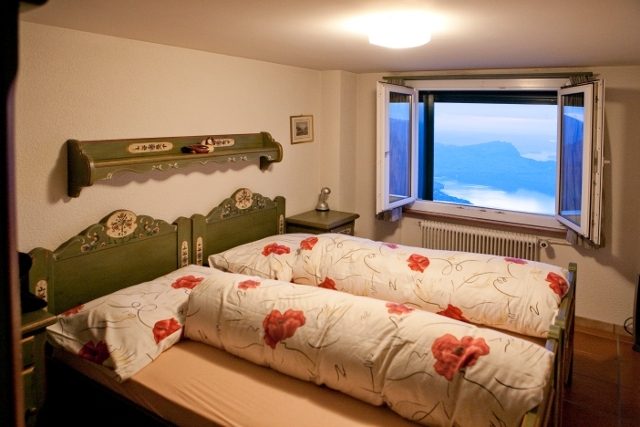 The mountain hotel is at the foot of the mountain Niederbauen and has a unique panoramic view over central Switzerland. The young hosts will spoil you with culinary highlights, first-class wine and ex-cellent service. 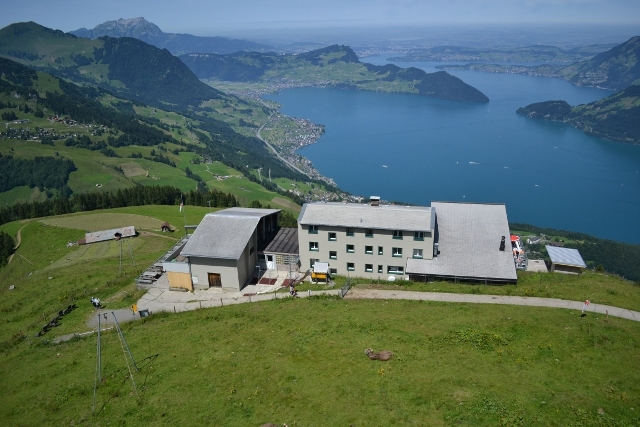 The mountain hotel can be reached with the cable car Emmet-ten-Niederbauen (8 people in the cabin) in 8 minutes. There is a large carpark at the bottom of the cable car and it is free. The cable car goes every half hour or any-time for more than 4 people. The mountain hotel is right next to the top of the cable car. 17.00 from November to April. 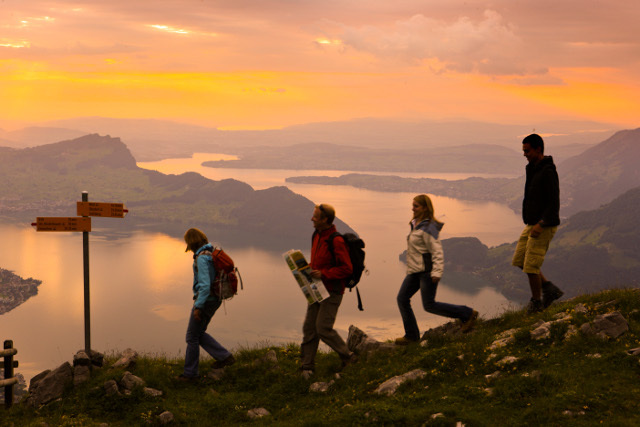 Getting here by car: From the A2 motorway, take the exit Beckenried Süd and head towards Emmetten- Seelisberg. By train: LSE (Luzern–Stans–Engelberg-train) to Stans and then Post bus (every hour) to Emmetten. By ship: To Beckenried and then Post bus to Emmetten.